—Dr. Seuss, Oh, the Places You’ll Go! 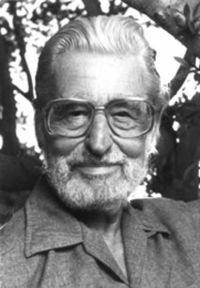 Like many Gen Xers and Millennials, I grew up with Dr. Seuss: the books, the animated specials, and the movies (in the third grade, my career choice was to be the Cat in the Hat). 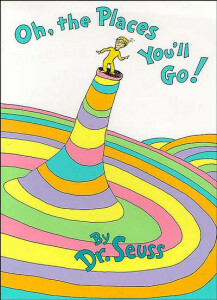 I was too old to read his final book, Oh, the Places You’ll Go! when it was first published in 1990, but reading it now to my family I understand why it’s message resonates with adult readers. It is a motivational self-help manual masquerading as a children’s book. Inspiring, practical, entertaining and insightful, it is worth the read and is far cheaper than attending a seminar or training! 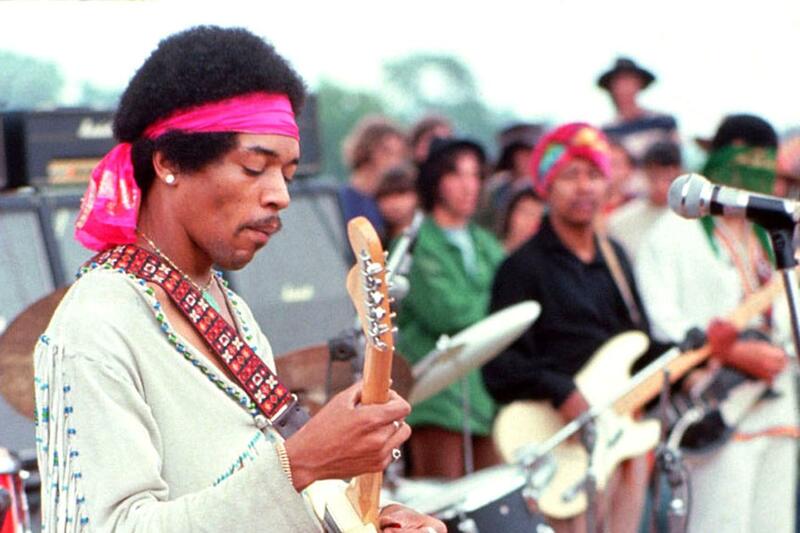 Jimi Hendrix, Crosby, Stills, and Nash, Joni Mitchell, The Doors, and the Eagles, and Paul McCartney. 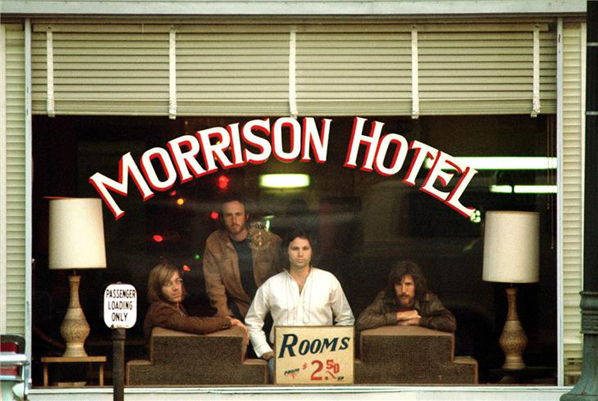 Photographer Henry Diltz captured them all in the iconic imagery we all recognize today. 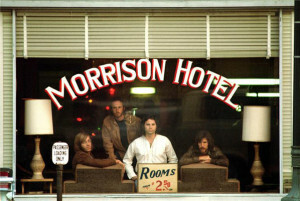 Listen to Henry Diltz’s interview with Here and Now’s Robin Young. Oliver Munday’s SciFi’s unimaginative food [illustration for]: The Washington Post. Great graphic design should stop you in your tracks and demand your attention. This is what the preceding image did for me early Sunday morning as I fetched my paper off the front porch (yes, I still read actual newspapers). 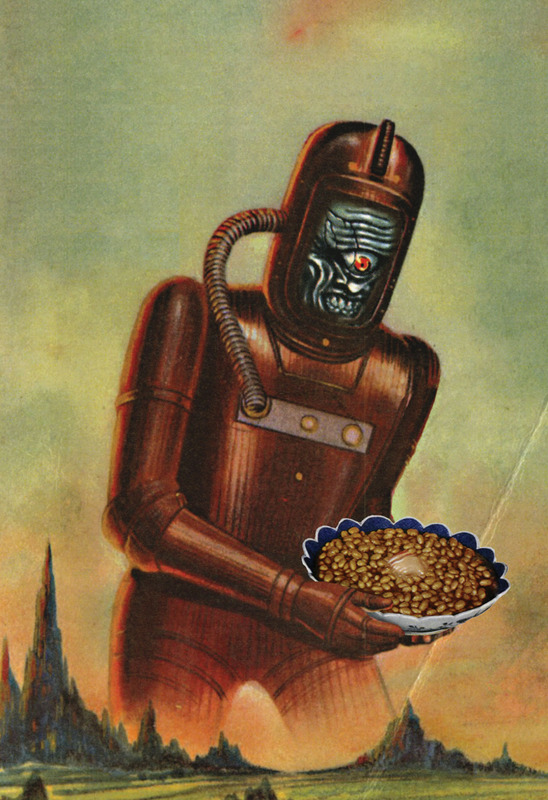 Large as life and in glorious color: a green, one-eyed alien in a metallic spacesuit holding a decorative ceramic dish of what appears to be pork and beans! I saved the section and made a mental note to read the artist credit— this was my formal (but not the first) introduction to the work of designer Oliver Munday. After visiting Mr. Munday’s archive site and current work on Tumblr, I began to quickly recognize book covers, posters, infographics, and the 826DC design work for the Museum of Unnatural History: the breadth, diversity, and high quality of work is overwhelming and impressive. Great graphic design should also create envy, jealousy, and above all inspiration. Artists draw their inspiration from a variety of sources and the link between design and music is a strong one. It isn’t a coincidence that many Graphic and Web Designers are record collectors, DJs, and musicians (present company included). I am constantly on the search for new and classic music to fuel my creative fire and Tame Impala’s ” Let it Happen” may well be my song of the season. Alternating between moments of brashness and solitude, analog and digital, old school rock musicianship and postmodern electronic studio manipulation, “Let it Happen” redefines the parameters of the modern rock song (Doubtful? Fast forward to 3:49 mark of the song to hear the track deconstruct and reconstitute itself to epic heights). The more appropriate question is, “Are you ready?”.